October is coming to a close and, before we know it, the holidays will be upon us. 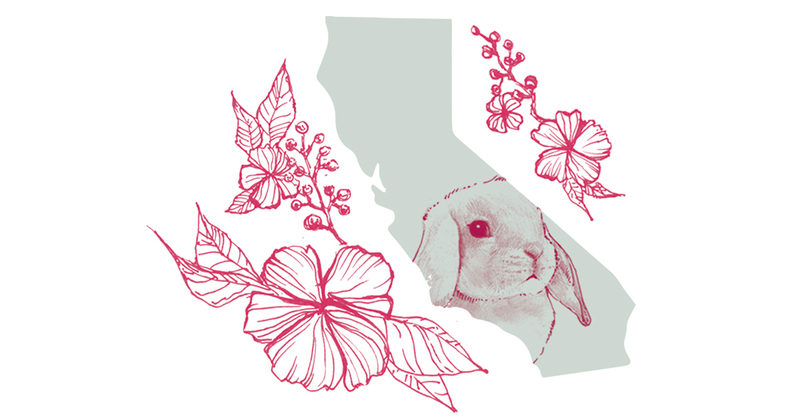 This fall has already been busy with California passing the first bill in the United States banning animal tested cosmetics from being sold in the state, starting in 2020. Check out our recap below for more details. Additionally, we are gearing up for our busiest time and are so excited to share what we have in store for our compassionate consumers this holiday season. Stay tuned! This enewsletter tackles the tricky subject of managing cranky skin during the changing of the season. Our Program Manager, Kim Paschen, shares some of the products she (and her skin!) are loving to counterbalance the transition into winter. Next, we give you the heads up on some of our most recently certified brands so you can add them to your holiday wish list. We also interview the brand Flora & Fauna and conclude with exclusive promos from Coui Skincare, CremeFresh, and rue Sante. You know how dry, flaky skin on your face can be a nightmare? When this happens to me, I want it gone fast, but I have to be careful not to irritate my already sensitive skin. I have found this scrub to be the perfect solution. 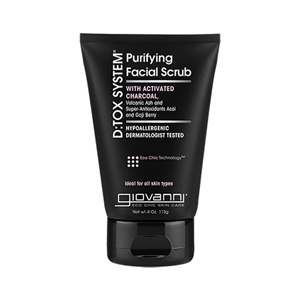 It has volcanic ash and activated charcoal in it, which helps massage away dead skin. However, it is gentle enough to not cause irritation or more dryness. And the price is right at just $9.99 for the bottle! With the days getting shorter and the weather colder, it’s easy to slip into hibernation mode. As a result, skin can lose its glow during the cooler months of the year. Cue this nifty vial filled with organic antioxidants, vegetable collagen, and humectants for the perfect remedy. A few rolls on my face help to hydrate and plump skin so it naturally looks brighter. Skincare for the rest of the body is just as important, since my hands, feet, and legs tend to suffer from dry skin this time of year. I have been slathering on this Molten Body Butter and I am in love. The bottle's contents resemble melted butter. But the rich ingredients soak into the skin quickly and the result is an incredibly delightful scent and moisturized, non-greasy skin. Bonus: there is UV protection up to an SPF of 15! 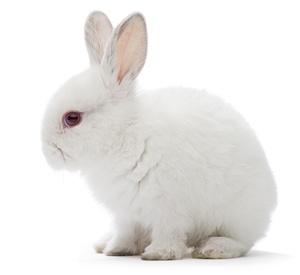 At the end of September, California Governor Jerry Brown signed SB 1249 into law a bill that prohibits the sale of cosmetics tested on animals in that state. What does this landmark piece of legislation mean? As of January 1, 2020, it will be illegal for cosmetics, such as lipstick, deodorant, and shampoo, that contain ingredients newly tested on animals, to be sold in California. There are some exceptions; ingredients may be tested on animals for non-cosmetic purposes if certain regulatory agencies require it or if foreign countries such as China require testing by law. Although there are restrictions, this bill is a step in the right direction. Consumers care about the products and companies they support, and it’s clear they prefer their money to go to companies that have chosen to not test on animals. In addition, the passage of this bill sends a message to the rest of the country: there is simply no need to test cosmetics on animals. The holidays are right around the corner! If you are looking for some new cruelty-free brands to add to your wish list or want to share the gift of products not tested on animals, check out some of our newest additions to the Compassionate Shopping Guide. Handmade skincare with an emphasis on organic and essential oils. A natural, cruelty-free skincare company with a focus on self-love and feeling confident in your own skin. Effective, green skincare that is easy to use and 100% natural. 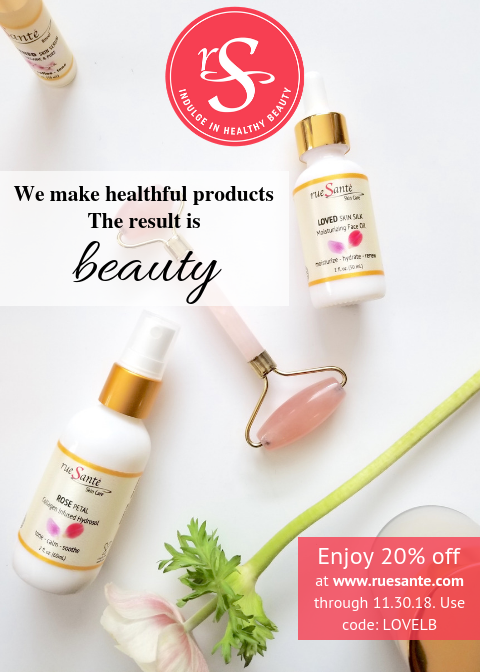 High quality, organic skincare specifically created for a woman’s pregnancy and post-baby bodies. Skincare line made to empower individuals to let go of the toxic products, environments, and people in their lives through self-care rituals throughout the day. Bath and body products that gently cleanse and exfoliate, while moisturizing and hydrating your skin using natural and nourishing ingredients. Artisanal soaps for the body and home. High-performance beauty care products inspired by the founder’s French-country heritage. Skincare created to bring the beauty of Hawaii into your daily body care routine. 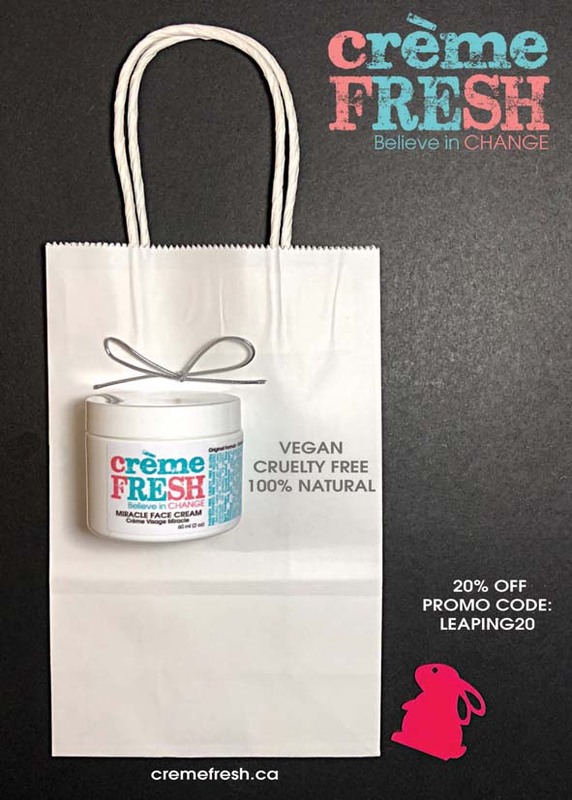 Vegan cosmetics made in Los Angeles with monthly subscription options. Cold-processed bar soaps and organic body products made in small batched with sustainably-sourced plant ingredients like smoky pine tar, rose-colored kaolin clay, and sea plants. 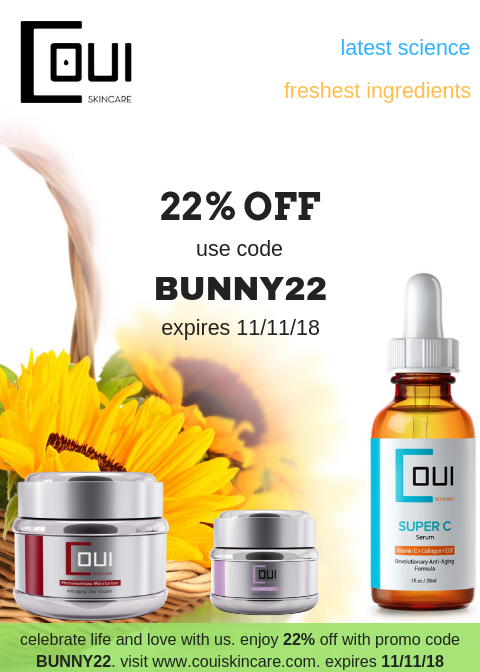 Premium, avant-garde skincare brand based in Vancouver, Canada made with certified organic and wild-harvested, premium ingredients from around the world. Oil-based skin care and beauty with both color cosmetics and body care products. Organic, whole plant, beauty brand handcrafted in microbatches to accommodate all kinds of skin worries. Haircare and styling products that are natural and affordable. Florida company specializing in artisan, handmade soaps and bath products that are palm oil free. 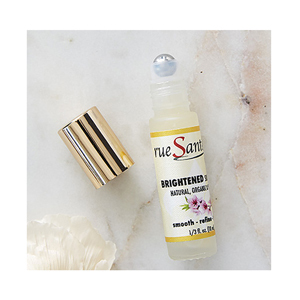 Eco-friendly sunscreen without harsh active chemicals. Non-toxic skincare made with sustainably sourced whole essential oils that are both therapeutic and smell beautiful. Hand-blended, small batch perfumes made with plants and organic sugar cane alcohol. This month, we are so excited to interview Sierra Lewis, Founder & Director of Product Development, and Marion Henson, Founder & Director of Digital Marketing, of Flora & Fauna. This company was certified back in the spring and has hit the cruelty-free market with a small, but mighty, selection of personal care and household products. We have fallen in love with their products and beautiful branding, and think you will, too! Read below to get an insider look into Flora & Fauna’s company, mission, products, and team. What was the inspiration behind the creation of Flora & Fauna? Flora & Fauna is inspired by acts of self-care. We want all women to connect with their inner Goddess, by nurturing their body, mind and spirit. 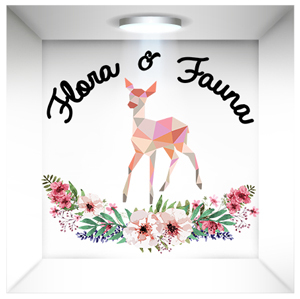 What is Flora & Fauna’s mission? We share positive and encouraging mantras on our social media and photos of women flaunting their fresh faces because we want to spread the message of unconditional self-acceptance and love. If you don’t love yourself, you can’t fully love anyone else, or expect anyone else to fully love you. So many skincare and beauty brands are all about covering and hiding our flaws, but we are about accepting your natural beauty. What is your favorite Flora & Fauna product and why? Our personal favorite is our Cuticle Hero pen. It strengthens, brightens and helps nails grow strong. The packaging is super portable, perfect to throw in your purse. The ingredients are all natural — lavender and lemon essential oils are super soothing and calming…not just for your nails, but also aromatherapeutic zen for your mind! Our Powder Room Spray is a hit. The rose scent is light and delicate, but strong enough to overpower serious stink! It’s great to keep in your purse and spray on gym clothes, a yoga mat, or even in the toilet bowl. What has been the most rewarding part of creating Flora & Fauna? This project is a labor of love and we created it in the spirit of ‘giving back’. We are approaching our first full year in business (March 2019) and we are giving back by donating a portion of our profits to junior achievement programs, so young entrepreneurs can learn how to make a difference in their communities. Are all of Flora and Fauna's products vegan? Yes, all of our products are vegan! Every product is free from animal ingredients or by-products, and 100% cruelty free! In addition, our products are created with potent natural ingredients so our customers can quickly ‘see the difference’! Why is being Leaping Bunny certified important to Flora and Fauna? Leaping Bunny certified means that we pledge to create with love. Love is a big theme for us. We believe in loving yourself so much that it overflows into everything around you, the earth, nature, animals. Beauty can and should be free from harm (that means harmful ingredients and harmful processes). What is something unique about Flora & Fauna that others may not know? Behind everything we do are just two ladies! Marion Henson and Sierra Lewis are the sole driving force of this company. Usually people are surprised to see that the two of us have accomplished so much…with no investors, no paid advertising, no paid influencers, and no paid reviews. Having our products available on Amazon with Prime 2-day shipping and super competitive prices is something else that really sets us apart! Your branding is so beautiful! How did you go about creating your logo? Flora & Fauna grabs its namesake from two Roman Goddesses; Flora, goddess of flowers, spring and youth, and Fauna, the nurturing goddess of wildlife, fertility, and animals. We drew on these two inspirations to embody our brand because we are committed to offering a product that uses real, natural, ingredients and never harms animals in the process. This is where the fawn and flowers come from. We just did what felt right!